I can’t say enough about Mr. Rebates. Not only do you get back cash from shopping, but there’s more coupons and offers on this site than I’ve seen anywhere else. Before you buy anything, see if you can get a deal -- and cash back -- through Mr. Rebates. The Amazon Kindle is on my daughter’s Xmas list this year and it’s a must for the avid reader. The selections starts at $139, making it more affordable. I love the Packing Guides at TravelSmith. I have bought a number of their Eagle Creek Packing Cubes and they're great for keeping the suitcase organized. There is no place like Minimus to find an incredible selection of travel-sized products. They have thousands of health, beauty, food and drink items – with free shipping to your home or where you are traveling to as long as you spend $20 (which is a lot of stuff). Yes, I love five star resorts like the Paradisus Palma Real, but staying in a cozy Bed & Breakfast can also be fun. 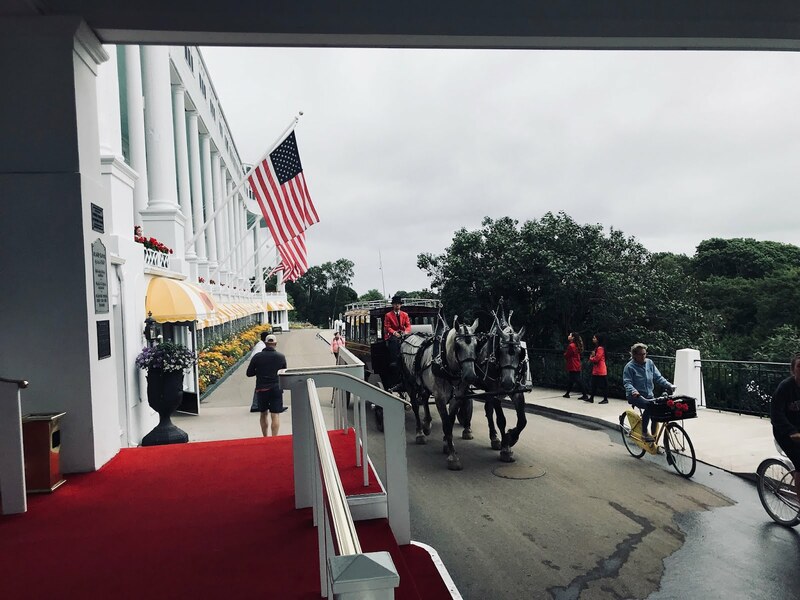 BedAndBreakfast.com is offering some great holiday deals, including $75 Off stay. While I'm on the subject of food, the Cake Boss has a new book, Stories and Recipes from Mia Famiglia. Learn all about this phenom before you try to duplicate some of his tasty treats. Provenance Sauvignon Blanc is also one to try, with an intense fruit flavor. He's not just one of the greatest directors of all time, Francis Ford Coppola also knows his way around wine. The Francis Ford Coppola Director's Cabernet Sauvignon made me stop and realize how much I could enjoy red wine. I'd also suggest a bottle of the Rosenblum Paso Robles Zinfandel to round out the red selection. 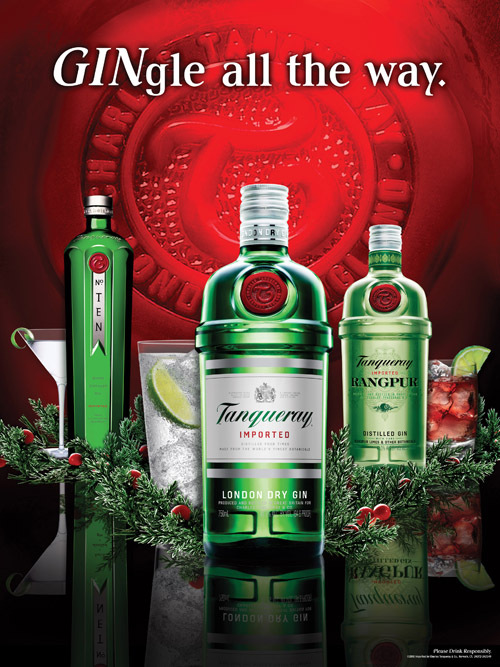 Tanqueray was my first spirit and it will always have a special place in my liquor cabinet. 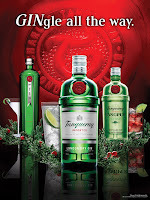 Tanqueray 10 (love that juniper) has a great holiday bottle and a new brother – Tanqueray Rangpu, filled with lime. I'm also a big vodka fan and have found quite a few to love this year. The thing about flavored vodkas is the don't need a mixer to make them great so you've got a drink that's easy to keep low cal. Give the gift of spirits (or buy some for your holiday party) with a couple of my favs - Voli Vanilla Espresso, Van Gogh Dutch Chocolate, Ciroc Coconut and Effen Black Cherry. For a selection that changes monthly (but always receives rave reviews), check out Iron Springs Pub & Brewery, you can now purchase some of their beers at Whole Foods if you can't make it to Fairfax, CA (where the food is as good as the beer. You will never feel the need for Hard Cider again after you taste Lynfred Winery's Glogg (red) and Christmas Spiced White. Heat them in a pot of warm water for awhile and enjoy! Dr. Frank 2008 Late Harvest Riesling Bunch Select has won more awards than I can list and this Ice Wine like liquid gold is definitely worth it. Chambord is a raspberry liquor looks regal enough for any gift and works in cocktails, as a after dinner drink, in coffee or on cake. I also recommend adding some to a chocolate fondue! For a real dessert-like liqueur, I’d also suggest Hasse’s Cherry Pie or Apple Pie. Toast New Year’s off right with a bottle of Krug Grand Cuvee or Veuve Clicquot Ponsardin Yellow Label in some Riedel Prestige Flutes. If your budget is tight, there's always Freixenet, a sparkling wine from Spain known as Cava. I have yet to meet anyone who doesn’t like to spa. Spa Finder is running discounts, offering Free Shipping and gift boxing their certificates, which you can use all over the world. You can also print out a certificate instantly if you find you need a last minute gift. Use code SHOP2X for discounts. Food & Wine Magazine, Travel + Leisure Magazine and Conde Nast Traveler . 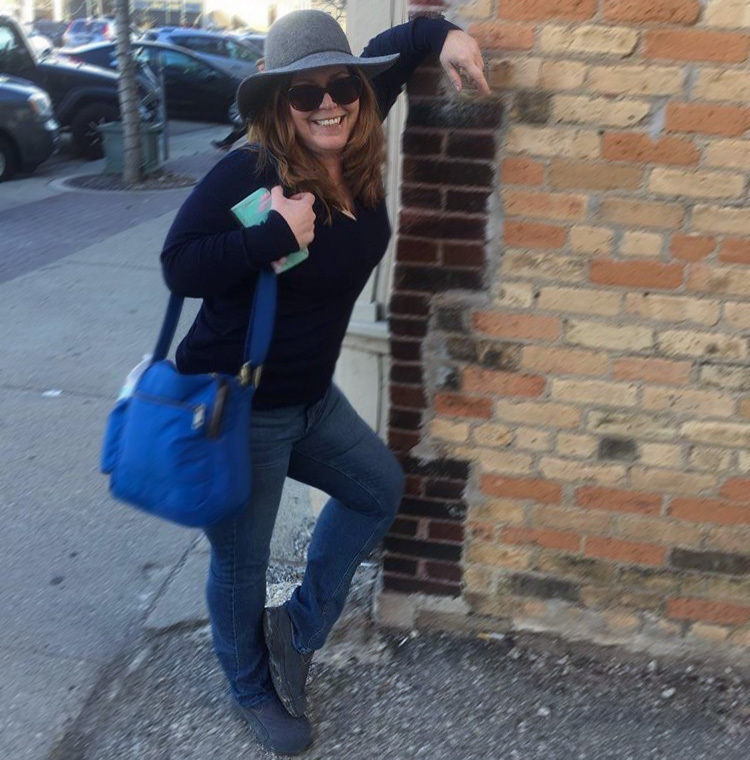 I also happen to be a fan of Midwest Living Magazine, which offers great stories on food, wine, spirits and travel…. MY FAVORITE THINGS!